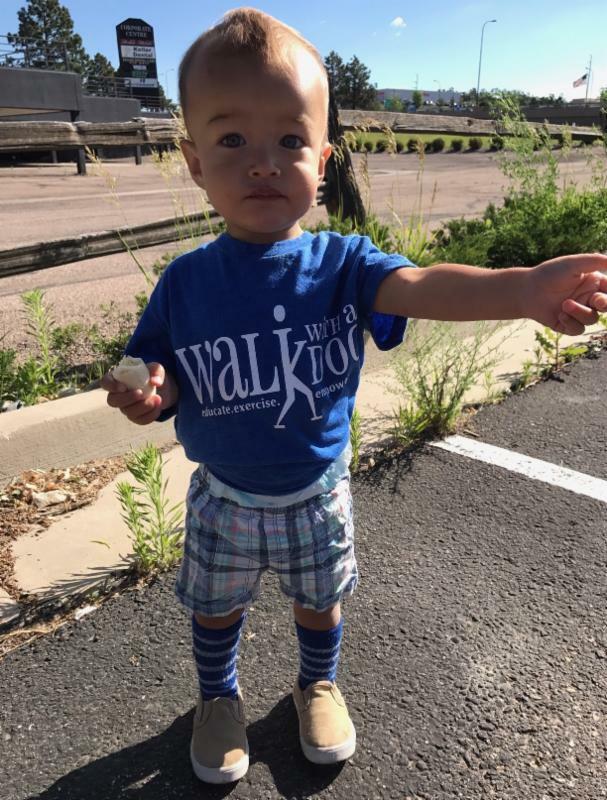 Walk with a Doc in Colorado Springs is a family affair, literally! 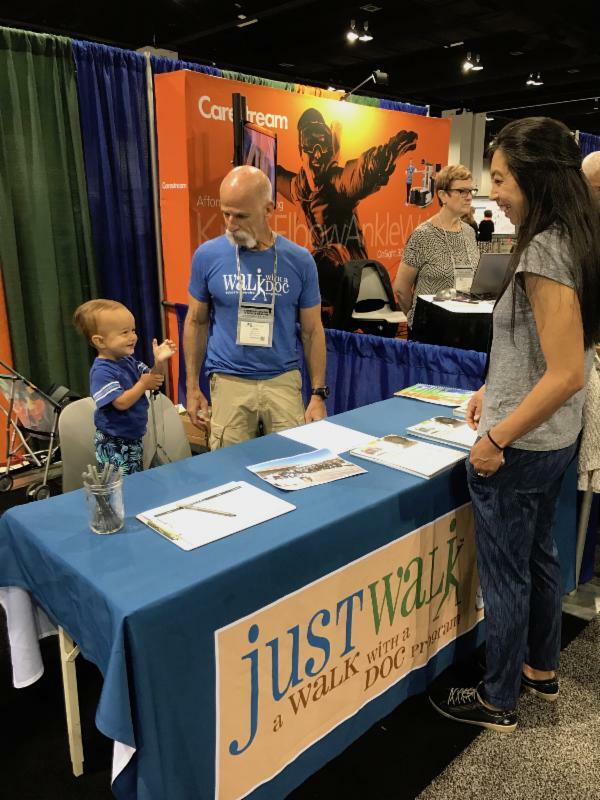 They invite walkers of all ages, ranging from two-year old Finley to however old his grandpa Dr. Larry Cohen is (we’ll keep it a secret). Finley’s mom and dad have instilled a passion for physical activity at a young age. 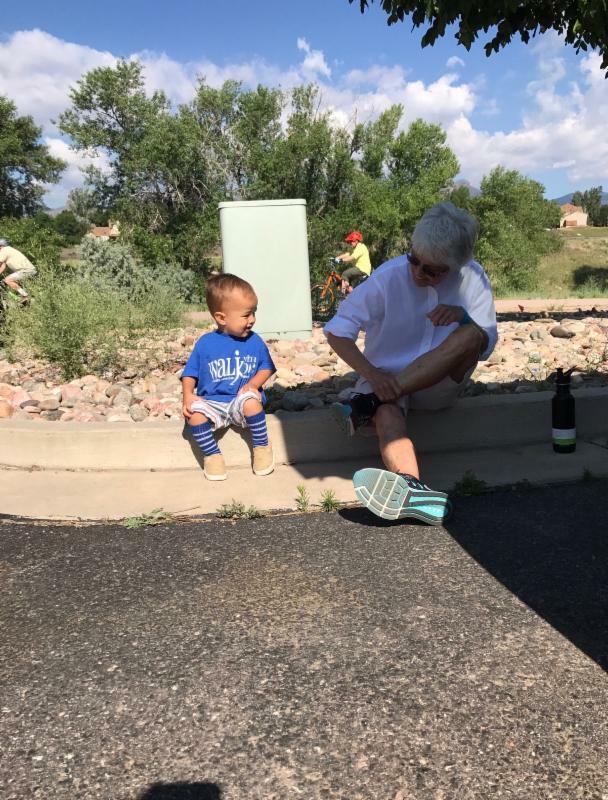 He loves attending Walk with a Doc, both to meet new people and have fun! While most of the other kids his age are pushed in strollers, Finley makes sure he walks with his mom and dad the whole time. Walking is the perfect physical activity for him (still too young for roller blades) and he loves being outdoors, rather than spending his time on screens. He enjoys reading books and going outside to run, play, climb, ride his tricycle, and even shovel snow. 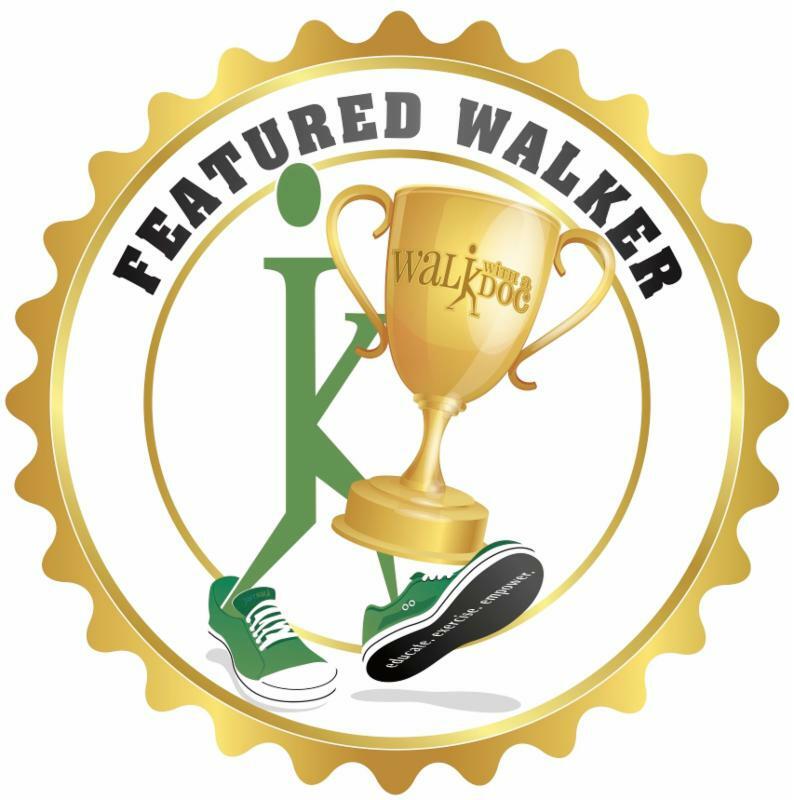 Dr. Cohen is proud of his grandson and all the other members of his “Walk family” that has formed through leading Walk with a Doc.